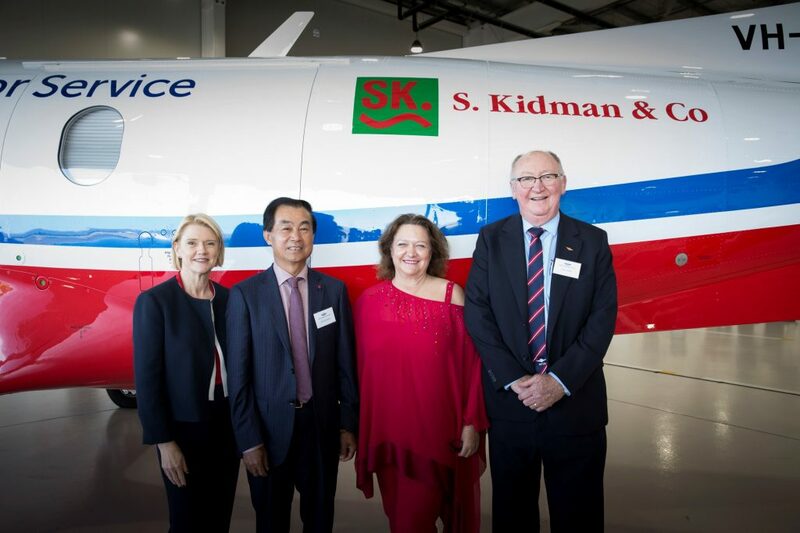 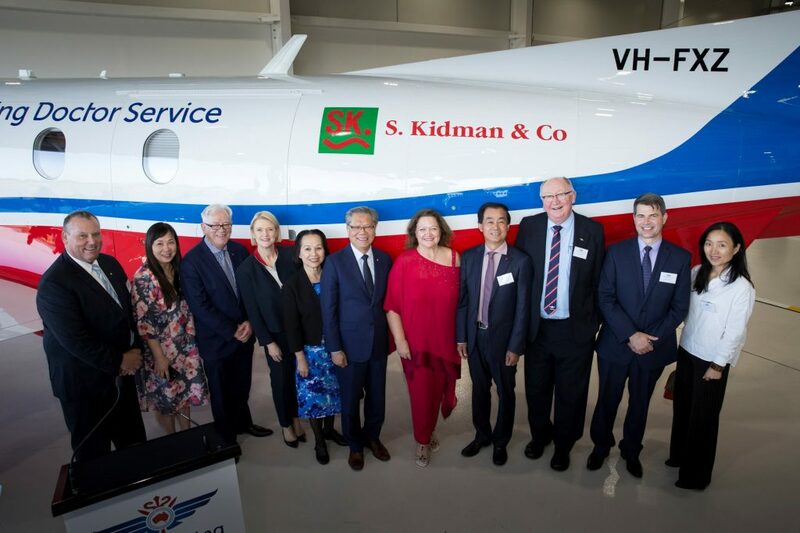 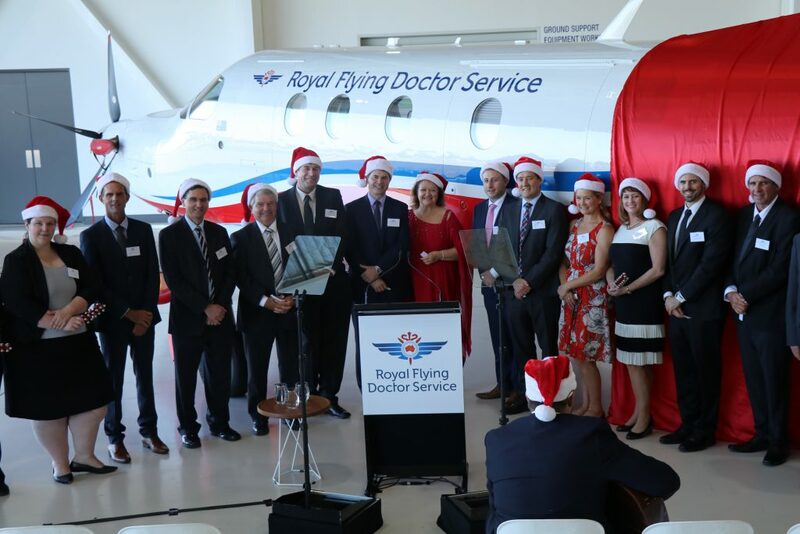 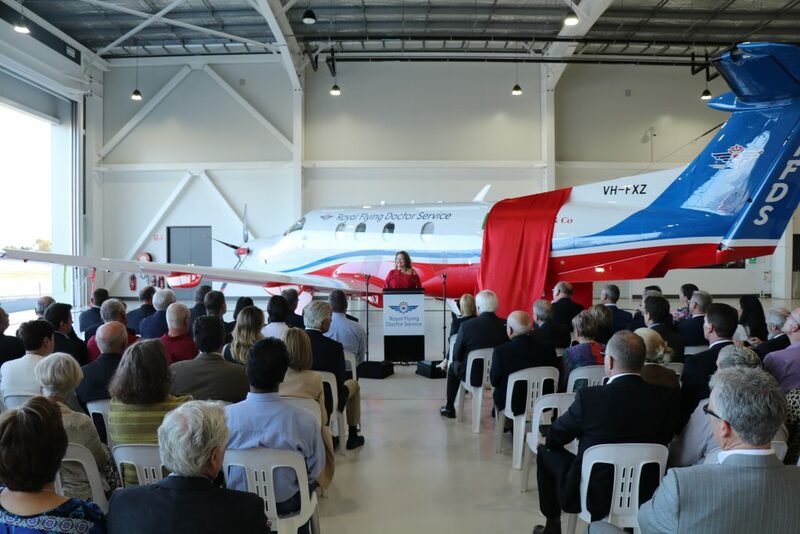 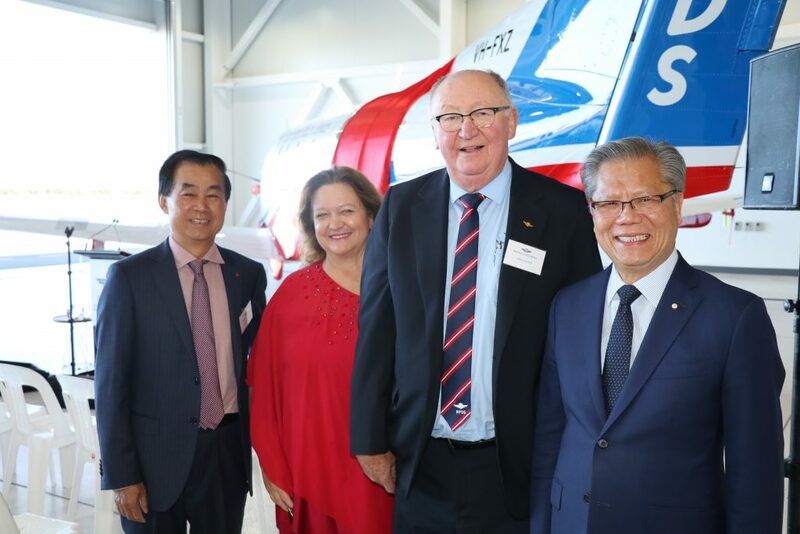 On Thursday, the 14th December, guests gathered in Adelaide for a special Royal Flying Doctor Service (RFDS) Aircraft Launch. 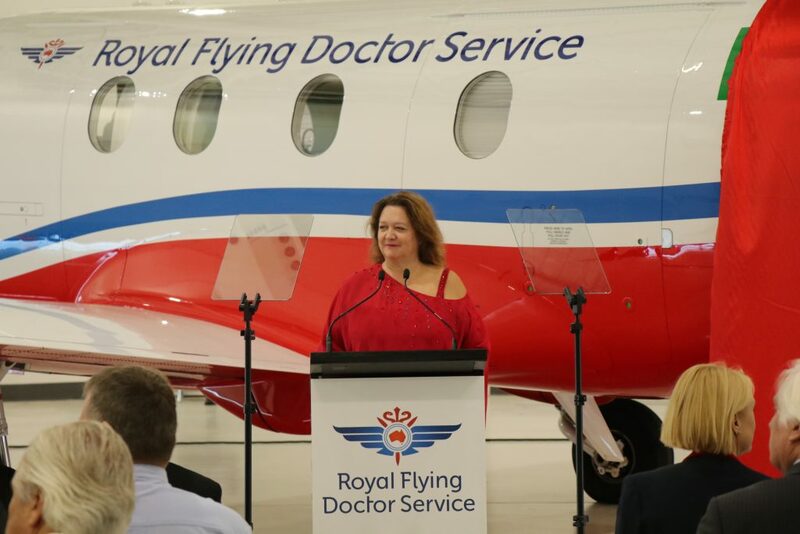 The RFDS is critical to Australia – providing an essential service, not only to those in our outback, but also to those who live in the city too, who may be visiting the outback, or may need to be transferred for medical treatment in other states. Without the RFDS, there is no doubt that many Australians would not receive necessary and timely medical attention.